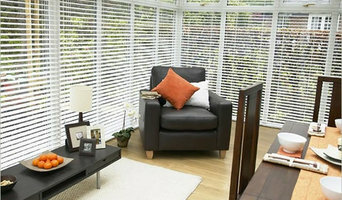 Welcome to Fresh Blinds Melbourne for your all issues related to blinds. 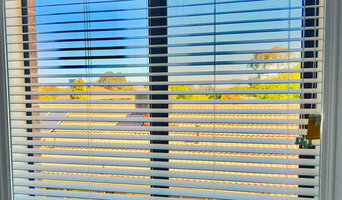 Fresh Roller Blinds Melbourne is a trustworthy company that is generally reputed for making and supplying high-value fashion made blinds of any type adjacent covers and shutters. 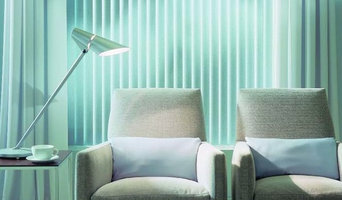 We offer Roller Blinds Melbourne, Roller Blinds Installation, custom roller blinds and double roller blinds. 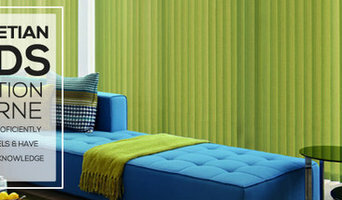 Fresh blinds deals in manufacturing, supplying and installing of all types of roller blinds Melbourne. We have been serving our lovely customer for more than twenty years. Call us for free onsite consultation. You can hire our professionals by just contact us. Get the same day of services also. Looking for Reliable Security Doors Melbourne? Choose the most reliable and excellent Custom Design security doors for your home. We have only high-skilled, trained, experienced and hard-working workers for security doors installation. Our service providers are able to give Security Doors Melbourne, Custom Made Security Doors, security doors installation, cheap security doors Melbourne and many more services related to security doors. Considering the requirements of our customers, we can make sure to give strong and safe security doors without negotiating on the style of your doors. You can reach us online for free quotes. We will send our experienced workers at your place, to provide safe and strong security doors.